Two dragons that could not be more opposite. 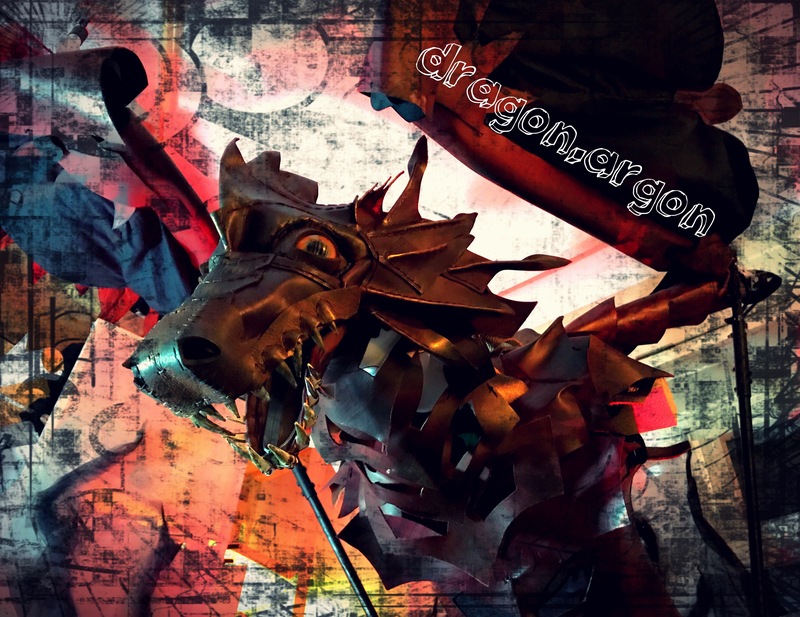 ARGON the big, winged dragon roams the crowds with his antagonist, the nimble, naughty NEA in the egg. A fun and at the same time impressive duo, which surprises with the variety of its possibilities and inspires with joy of play and interaction. 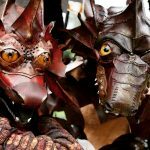 Forget everything they’ve read about dragons so far, these two tell a different story, their own unique and fascinating story.